Jonathan Lundgren is an agroecologist, Director of the ECDYSIS Foundation, and CEO of Blue Dasher Farm. He received his Ph.D. in Entomology from the University of Illinois in 2004 and was a professional pesticide evaluator with USDA-ARS for 11 years. Jonathan's research and education programs focus on assessing the ecological risk of pest management strategies and developing long-term solutions for sustainable food systems. His ecological research focuses heavily on conserving healthy biological communities within agroecosystems by reducing disturbance and increasing biodiversity within cropland. This show is brought to you by AEA, leaders in regenerative agriculture since 2006. If you are a large-scale grower looking to increase crop revenue and quality, email hello@advancingecoag.com or call 800-495-6603 extension 344 to be connected with a dedicated AEA crop consultant. Please send your feedback, requests for topics or guests, or booking request have a Podcast episode recorded LIVE at your event -- to production@regenerativeagriculturepodcast.com. You can email John directly at John@regenerativeagriculturepodcast.com. 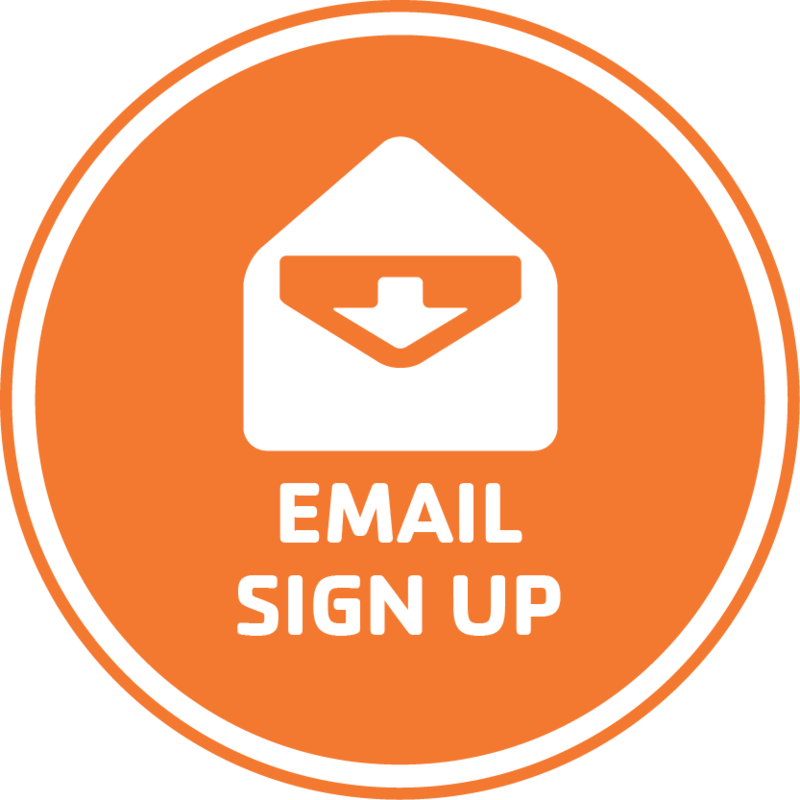 To be alerted via email when new episodes are released, and get special updates about John speaking, teaching, and podcast LIVE recordings, be sure to sign up for our email list. This is a show for professional growers who want to increase quality and yield -- for growers and agronomists who want to learn about the science and principles of regenerative agriculture systems. For those who believe there are better ways to grow.